Are you tired of leaves, insects and other debris clogging up your home’s gutters? 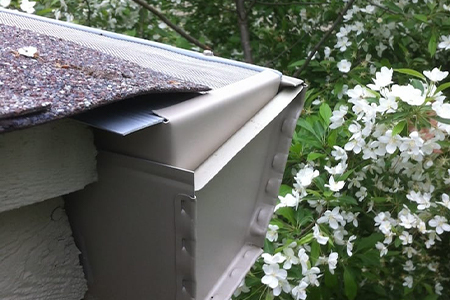 GutterDome’s “Award Winning” gutter guards are the solution you’ve been waiting for. 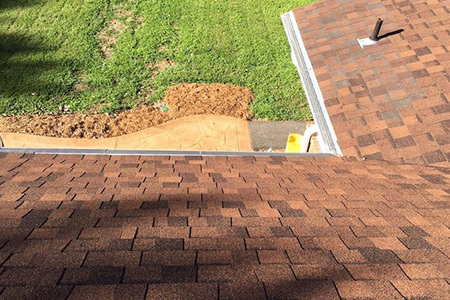 Instead of climbing a ladder to clean out your gutters by hand, our guards prevent debris from blocking your gutters in the first place. This means that your rain gutter system will function optimally year-round, giving you peace of mind that your home’s foundation, walls, fascia and landscaping are protected from the water damage that can occur when clogged gutters overflow. In addition to the standard GutterDome gutter guards, we also offer additional lines of guards that provide even more benefits. 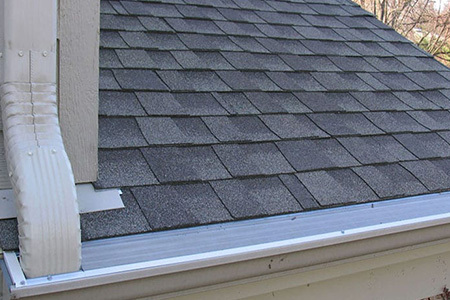 For example, the GutterDome Magma gutter cover is ideal for those living in colder climates where ice and snow make a regular appearance. That’s because Magma gutter guards can be equipped with an integrated heat trace cable to melt snow and ice, preventing potentially dangerous ice dams from forming. 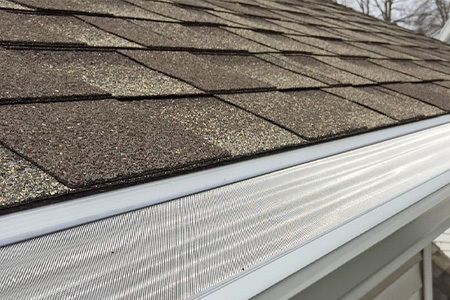 GutterDome Adjustable gutter guards allow for installation on homes where the guard cannot be tucked under the roofing material. This product is compatible with the Clynch Channel™ fastening system, so it can be installed on homes regardless of roofing material or pitch.